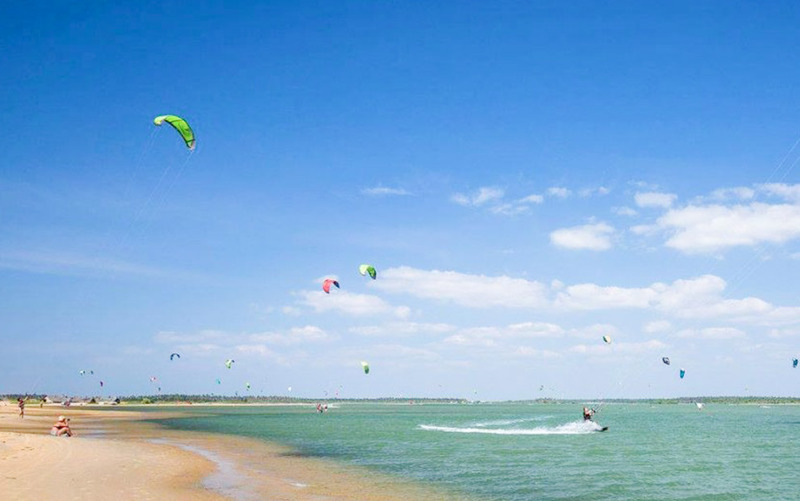 Experience the adrenaline rush of kite surfing off the Kalpitiya coast and the calmness and serenity of a Sri Lanka wildlife safari in Willpattu National Park. 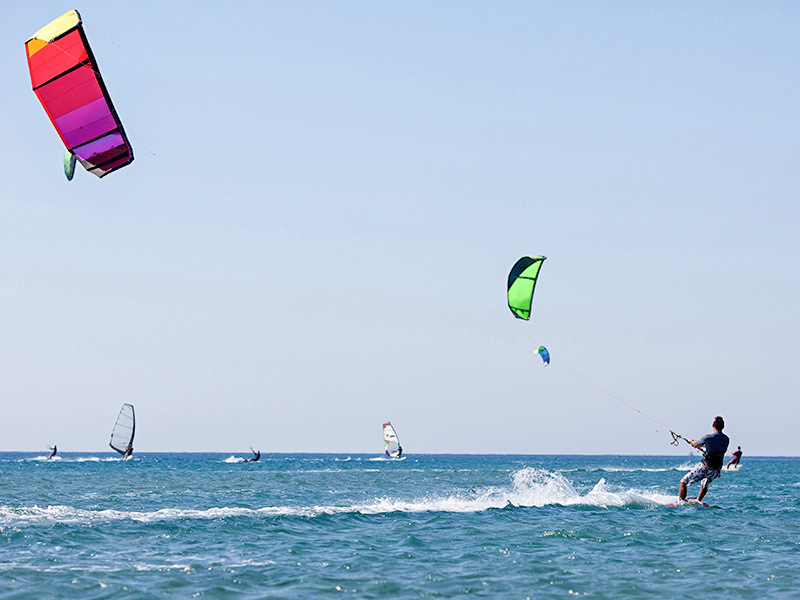 2 NIGHTS ACCOMMODATION AT KITE SURFING LANKA, ON HALF BOARD DOUBLE SHARING BASIS. BOAT RIDE TO WILLPATTU NATURE RESORT FOR THE SAFARI. 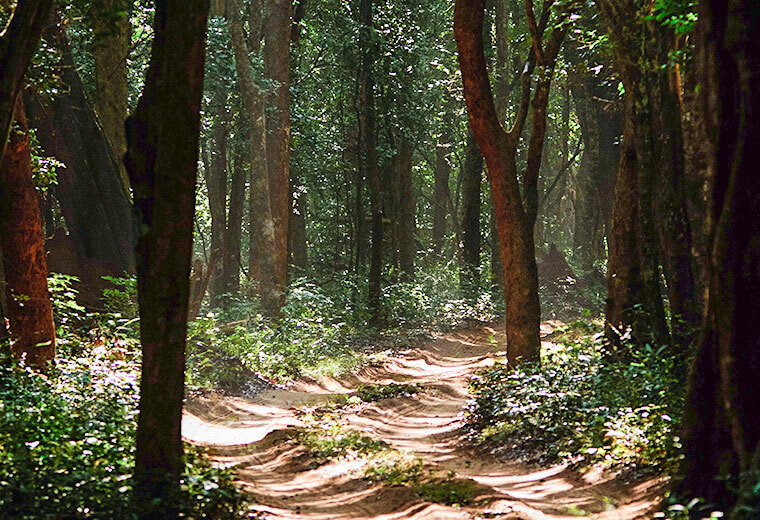 FULL DAY WILLPATTU SAFARI, INCLUDING JEEP HIRE AND ENTRANCE TICKETS AND TRANSPORT BACK TO KALPITIYA. HIRING KITE SURFING GEAR FOR A DAY. 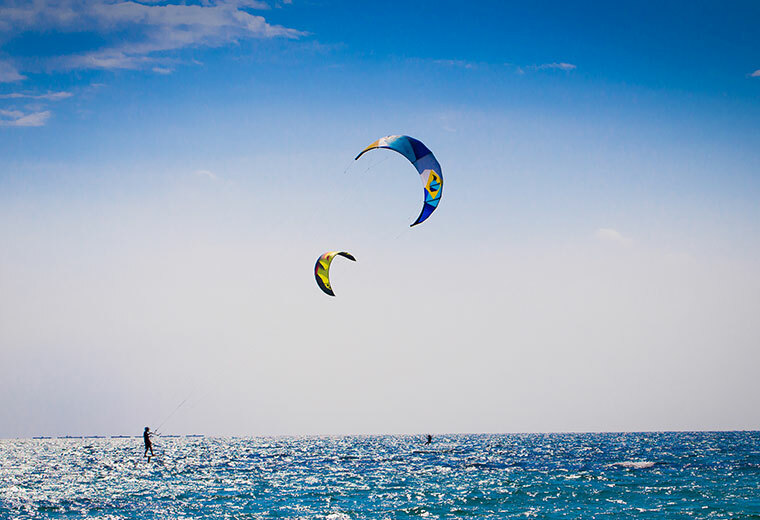 The perfect location for kite surfing with great winds, clear blue waters and prestine coastlines. Available for morning and evening kite surfing. 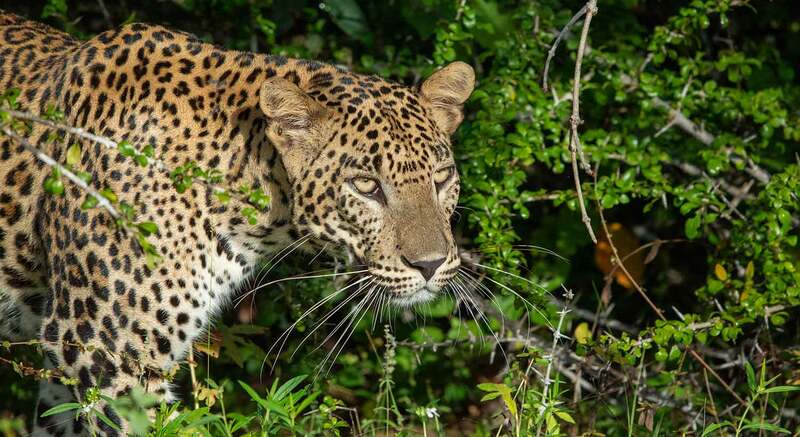 Star the day by taking a boat ride across the lagoon to your safari pick up point, where your jeep will await to take you on a full day of exploring the wilderness. 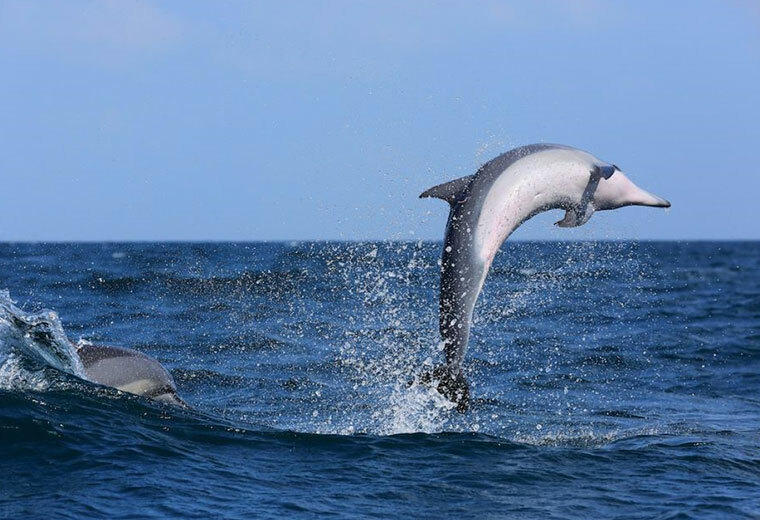 Head out to sea at dawn in search of the oceans most beloved mammals- dolphins. Keep an eye out for their signature fin and blow from just beneath the surface for a sneak peek. The tour ends after breakfast amidst the dolphins.